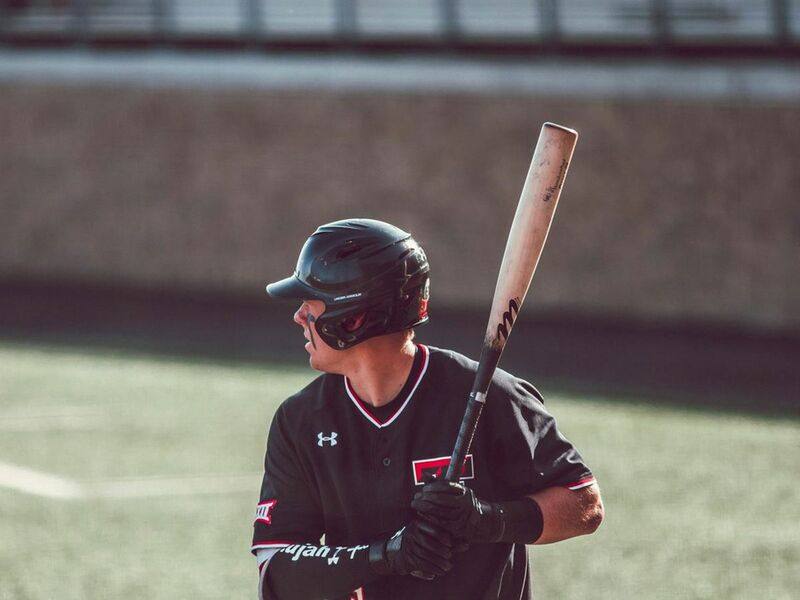 Bottom of the ninth, bases load and two outs - Cody Masters rockets a ball back up the middle to score Josh Jung to beat Baylor 3-2. The No. 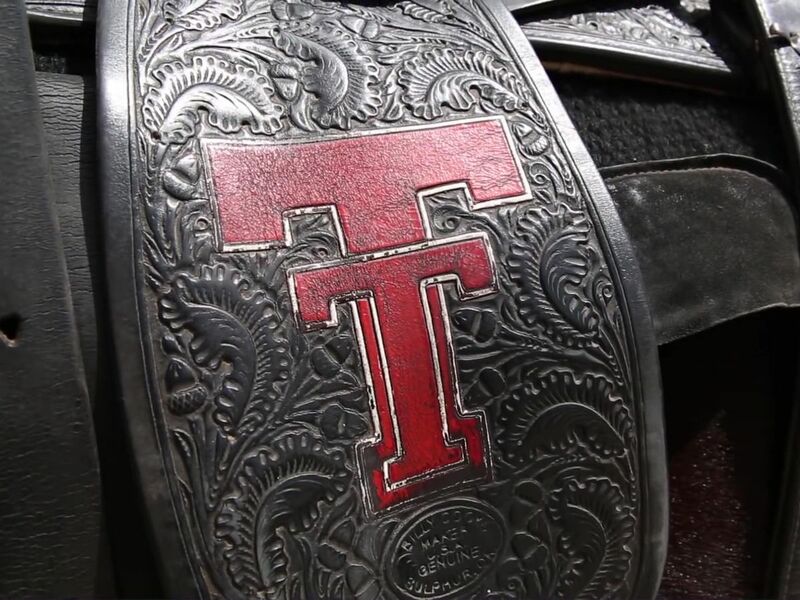 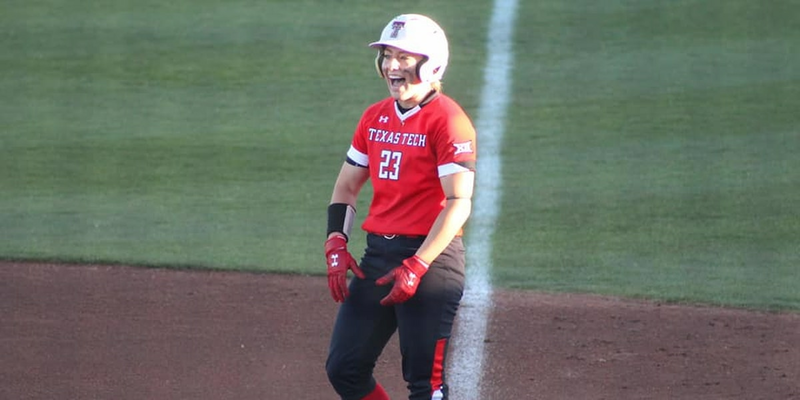 12 Red Raider softball team had a big bounce-back win over Kansas, Friday evening, defeating the Jayhawks by a final of 10-2.